"Bemishal Khiladi" is an upcoming Bhojpuri movie directed by Deepak Tripathi and produced by Satyednra Shukla. 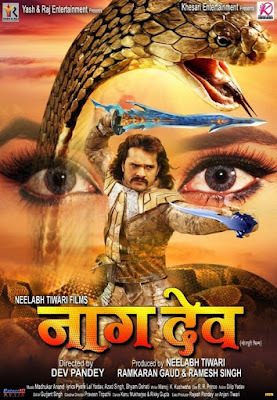 Lead roles are Rajnikant, Rani Chatterjee, Sanjay Pandey, Glory Mohanta and others. Akhil Singh is a popular lyricist known for his work Hindi, Bhojpuri and Angika songs. He is very much talented and educated lyricist and got popularity in short period. Akhil Singh penned many songs released by India popular music labels and many more songs are ready to release. He Belongs to Begusrai, Bihar and currently live in New Delhi. His first album was "Holi Khele", got popularrity between listners. "Gori Hai Kalaiya" is an upcoming Bhojpuri movie directed by Anand Singh and Ashish Satyarthi, produced by Vyas Muni Giri and co-producer is J. Singh. Lead roles are Tanu Shree, Awdhesh Mishra and others.